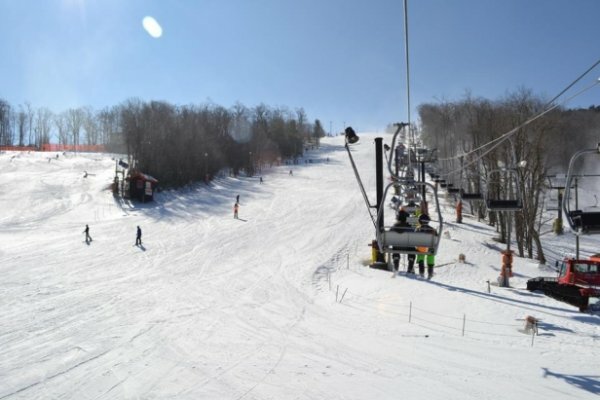 Sunny skies, great snow conditions, and no snowmaking on select slopes made for a great day of riding yesterday at Appalachian Ski Mountain. Much of the same is in store for today! Previous Post Mr. SkiNC/Ski Southeast Himself Next Post What A Beautiful Sunrise at Beech This Morning!